Prime development opportunity for residential, commercial, or mixed-use located at the corner of Commercial Ave and Scofield St! 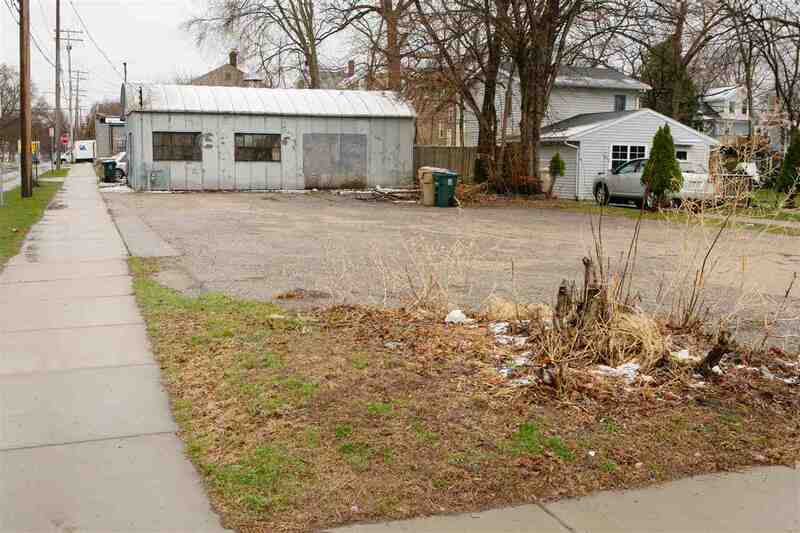 This sale consists of two parcels, a commercial lot located at 2401 Commercial Ave and a single-family home located at 2637 Scofield St. The commercial building is unoccupied, and the single-family home is tenant occupied. Bring your ideas to this premium site! Items Included: Refrigerator, Microwave, Oven, Dishwasher, Disposal, Washer, Dryer, Window Coverings.